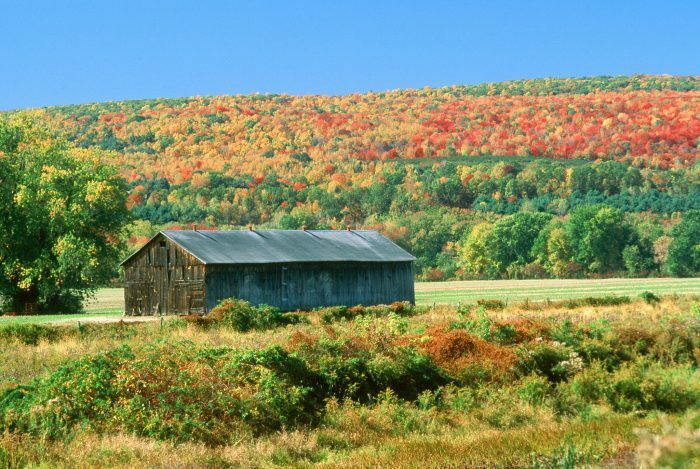 Massachusetts puts on a stunning fall foliage show every year, but unless you live in the more rural areas of the state, you likely aren’t seeing all the spectacular seasonal color on display. 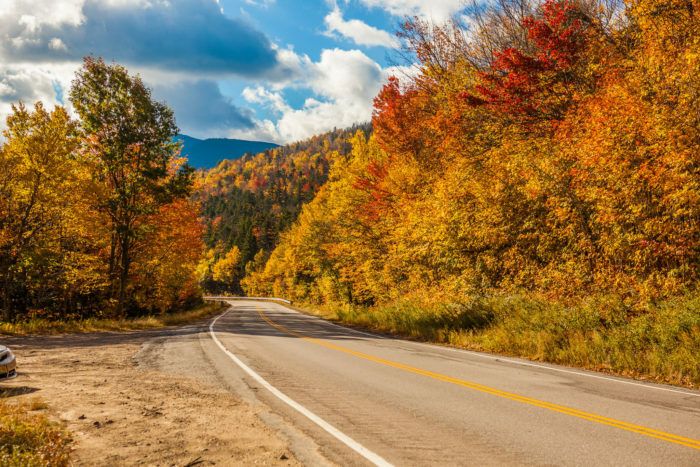 Check out these amazing country roads that will take you through the most beautiful foliage in the state. 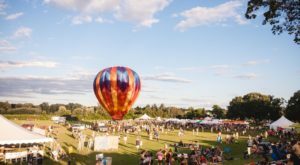 This route will take you along the eastern limits of the Mohawk Trail and through the center of the Berkshires. 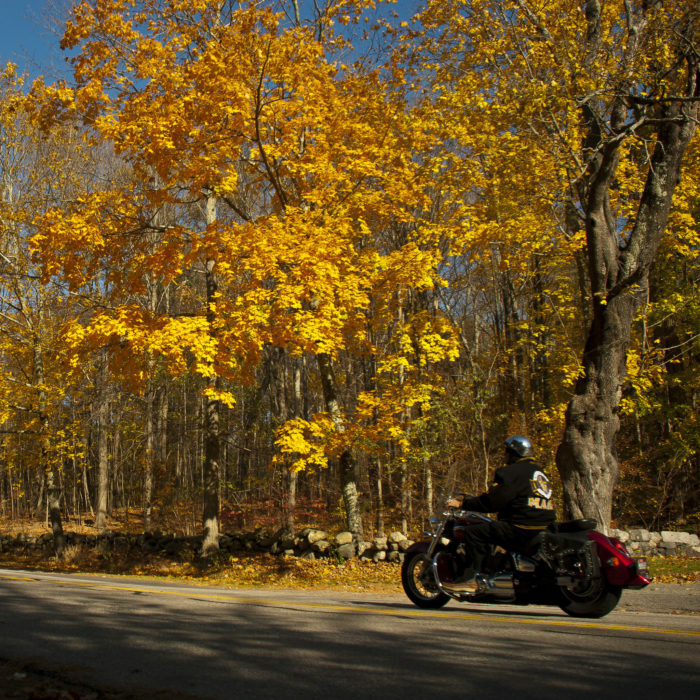 You’ll pass through Conway, Savoy, Plainfield, Cheshire and Adams on your way through the stunning autumn scenery. 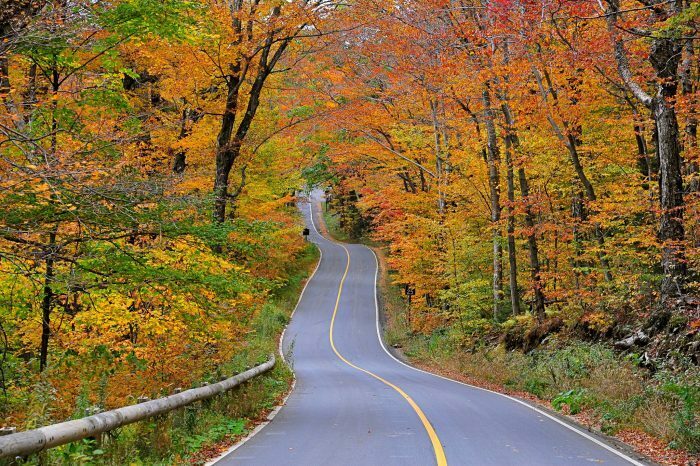 This road is perfect if you want to devote a whole day to taking in the beautiful foliage. 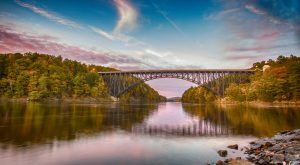 It will take you from the Pennsylvania border to the edge of Maine, and you’ll be treated to sights like Natural Bridge State Park, Bascom Lodge and the Ashuwillticook Rail Trail. Driving the whole road will take you about 2.5 hours, but the beautiful fall color is definitely worth it. This road is filled with history and beautiful views. 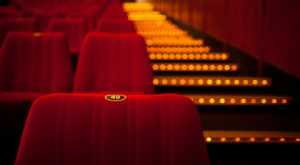 It follows the path of British soldiers during the first battle of the American Revolution. 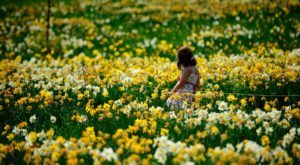 Today, it runs for approximately 15 miles through Arlington, Lincoln, Concord, Lexington and part of the Minute Man National Historic Park. 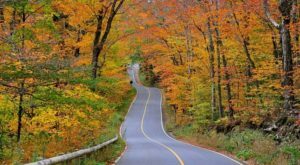 This route will take you through the best foliage around the Berkshire foothills. You’ll drive by dramatic cliffs, beautiful woodland groves, and gorgeous 19th-century architecture. This route will take you from north to south across the state, all the way from the edge of Vermont to Huntington. You’ll wind through the D.A.R. State Forest and the Chester-Blandford State Forest, seeing lots of incredible foliage as you go. 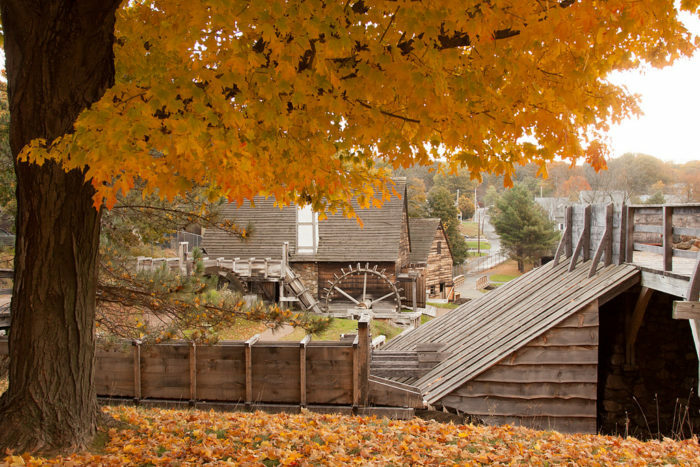 There are more than 100 attractions along the Mohawk Trail Scenic Byway, and you’ll definitely want to hop out of the car for a few pictures along the way. Check out the beautiful Bridge of Flowers in Shelburne Falls, and stop for a break (and an eyeful of bright foliage) at the moving “Hail to the Sunrise" statue. 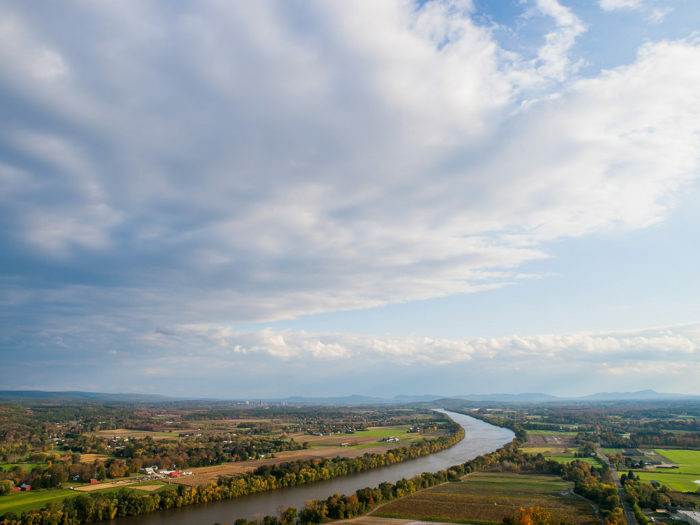 This scenic route will lead you through some of the most fertile farmland and agricultural landscapes in New England. 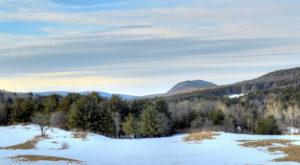 During your trip, be sure to stop at Summit House on Mount Holyoke and the Hadley Farm Museum. This historic highway has been around since colonial times. 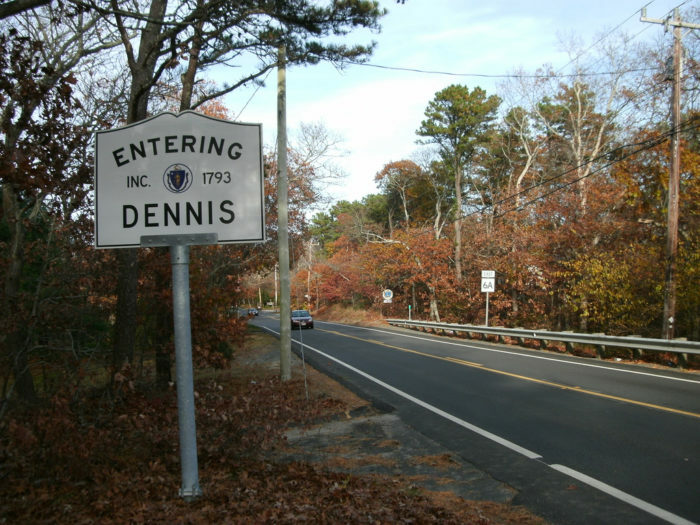 It runs along the entire length of the Cape on the northern side, which means its less crowded than bustling Route 28. 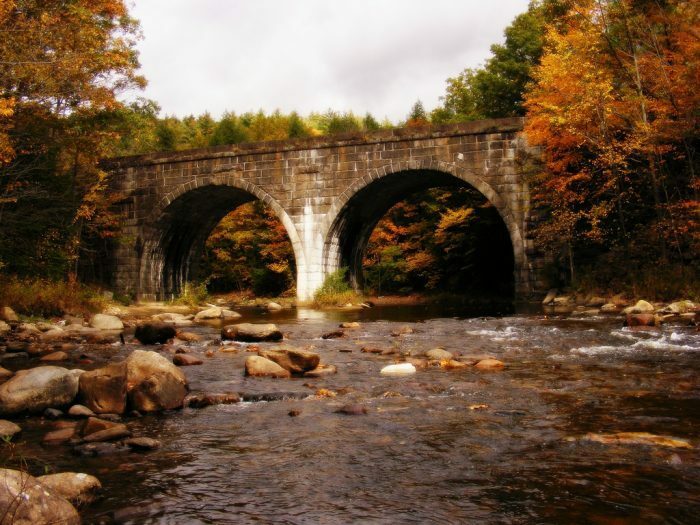 Stop at Nickerson State Park for the perfect fall picnic spot. This North Shore scenic route will take you through 14 coastal towns and past some of the best foliage north of Boston. 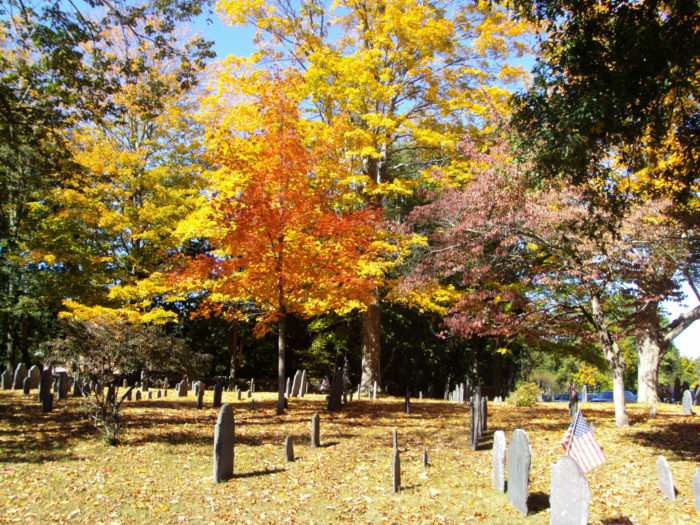 You’ll drive by colonial architecture, historic sites and plenty of colorful trees. 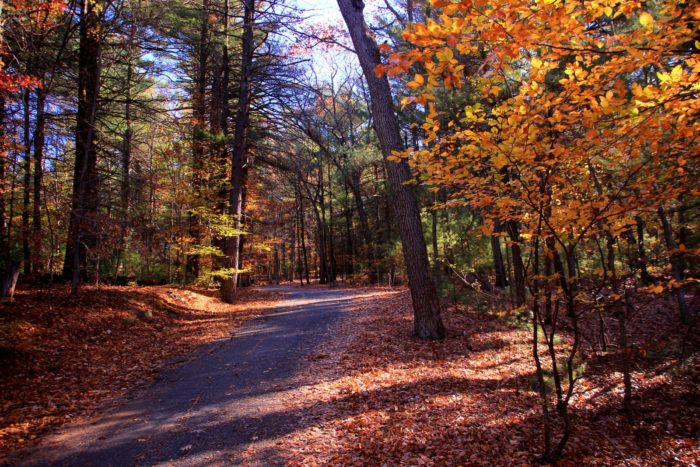 Driving through this beautiful woodland reservation feels like escaping to the countryside, but it's only minutes from Boston. It offers over 125 miles of trails, if you feel like stretching your legs and seeing some of the gorgeous foliage on foot. 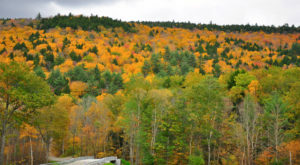 If you’re in the mood to see some top-notch foliage, but not in the mood to drive, check out this amazing Massachusetts fall foliage train ride.